When you purchase our beef you are receiving some of the finest quality beef available off the farm. Our cattle are born on the ranch and butchered on the ranch. You have our guarantee there are no added hormones or animal bi-products in our feed. 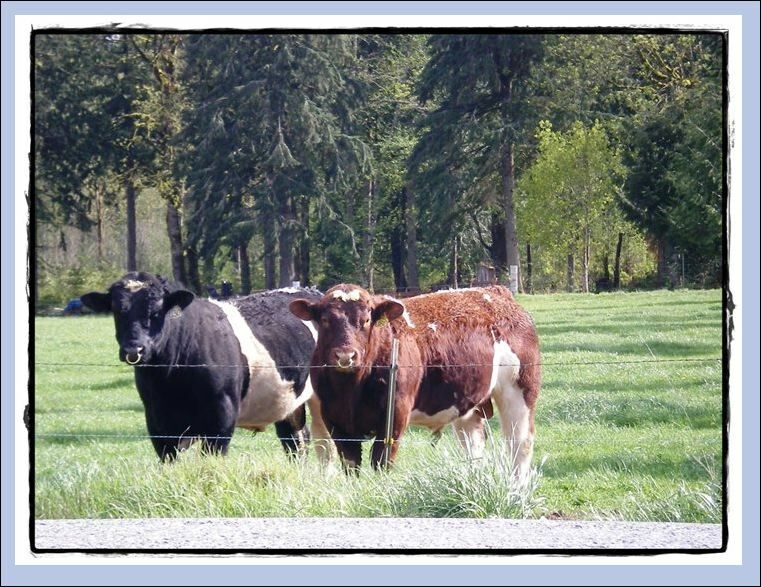 Maine-Anjou cattle are naturally lean and tender, with good marbling and lower back fat. Beef is available two times per year, June and November. All natural, grass fed, USDA inspected beef by the package for sale at the ranch. Hamburger available at Albert’s Red Apple Market, Concrete.